And for Thursday’s treat we’re offering 30% off all our pyrexware, as well as the odd picture and book. We’re also tempting you with 15% off all of our furniture, even our brand new pieces!! 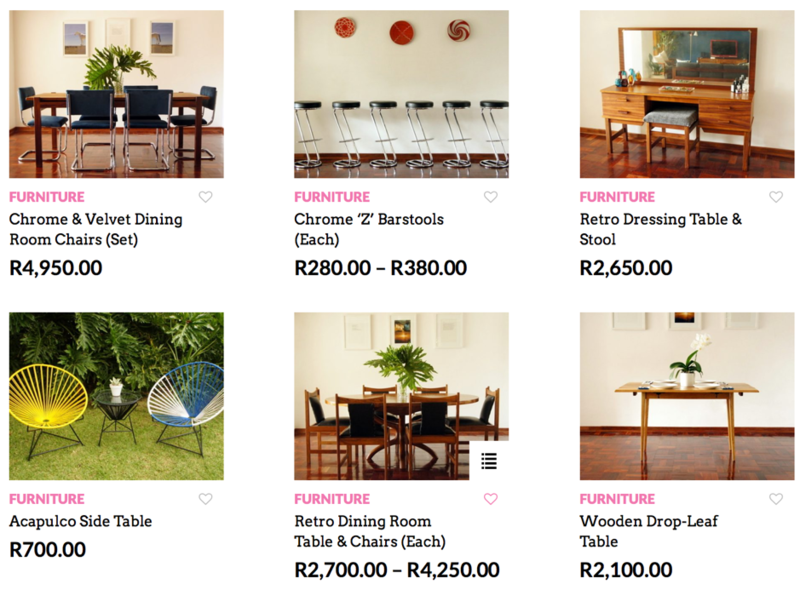 NB: Please note that the prices in the featured items below are before the discount has been applied!